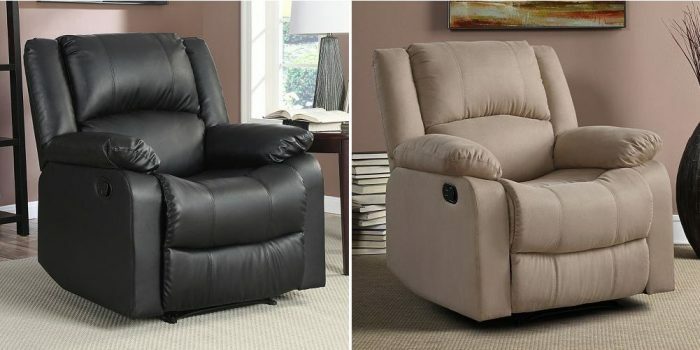 Get comfy in a nice new recliner! Total $123.99 after Kohl’s Cash ! Total $145.99 after Kohl’s Cash !